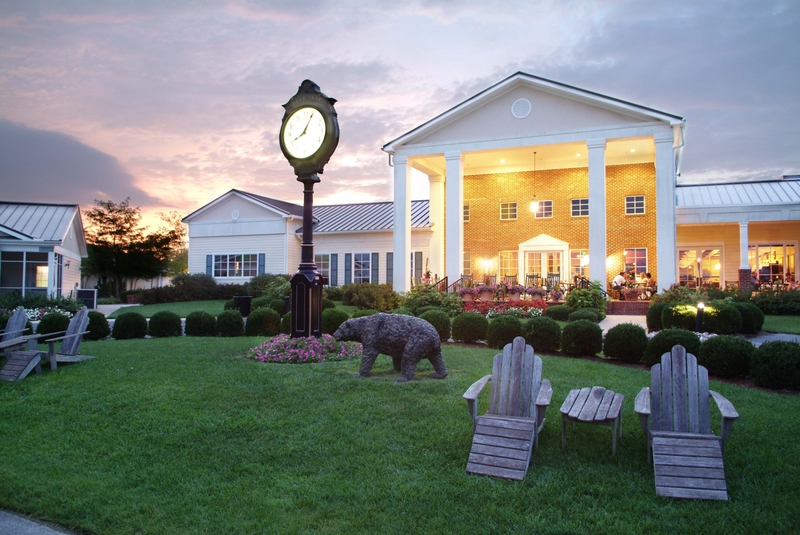 Welcome to Bear Trap Dunes Golf Club, the premier wedding venue on the Eastern Shore. 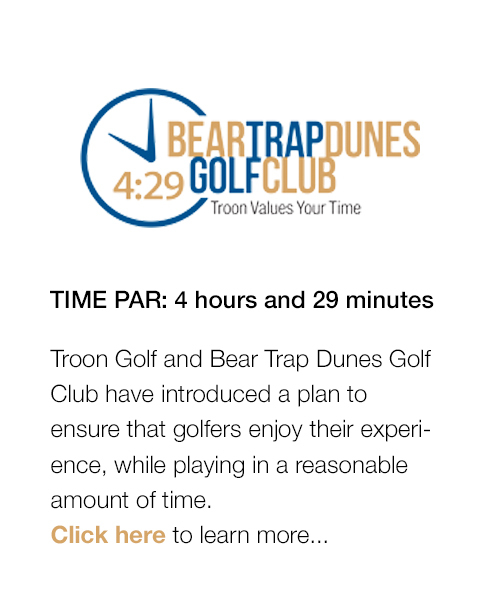 The Dunes Room at Bear Trap is the perfect place for a dream wedding reception, special banquet or corporate outing. Our grand Clubhouse provides an elegant setting to host any type of special event and exquisite floor-to-ceiling windows provide spectacular panoramic views. We also boast an array of picturesque locations to host your wedding ceremony and our gorgeous lawn off of the Dunes Room is perfect for a tent. Our incredible new clubhouse renovation has just been revealed and attention to design and detail is apparent! Make an appointment to come see it today! A remarkable experience for everyone! You and your guests will truly enjoy spending time in this fun and charming coastal town. Breathtaking views ideal for unforgettable wedding ceremonies, receptions and photographs. A stately clubhouse surrounded by immaculately manicured grounds perfect for indoor and outdoor celebrations. A team of experts capable of making your event everything you’ve dreamed of. Please contact Chelsea Johnson, Director of Catering & Events, at 302-537-5600 or cljohnson@troon.com for more information.